Your baby’s skin is thinner and more sensitive than adult skin and can easily be irritated from soap or fragrances. The Solution? 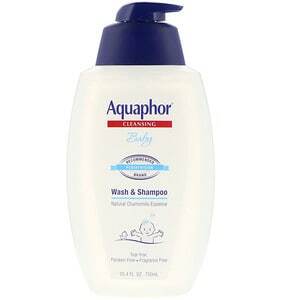 Aquaphor Baby Wash and Shampoo, a mild, fragrance and tear-free 2 in 1 wash that gently cleanses skin and hair without drying. Enriched with soothing chamomile essence and provitamin B5, it is clinically proven to be gentle for baby’s sensitive skin. Pour onto moistened hands or wet washcloth. Gently massage on baby’s skin and hair and rinse with luke-warm water. It’s best to limit bathing time. 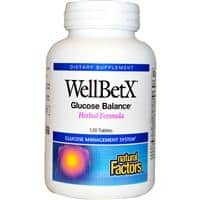 Discontinue use if signs of irritation occur.